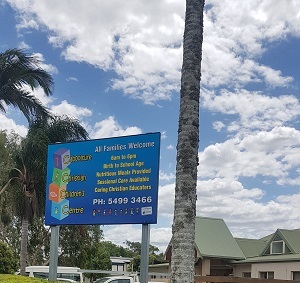 Thank you for choosing to visit Caboolture Christian Childrens Centre's website. 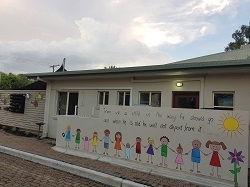 Caboolture Christian Children’s Centre has a philosophy based upon a sound Christian ethos which underpins our commitment to providing a loving, nurturing and caring environment for all children, their families and the staff. 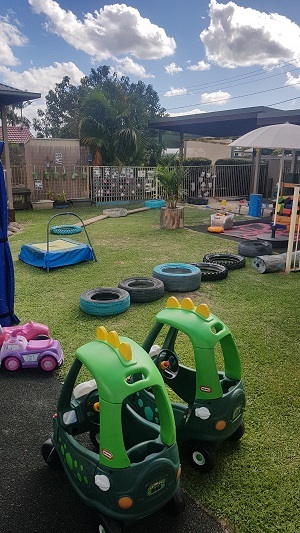 Caboolture Christian Children's Centre strive to deliver excellence in early learning to all our families. 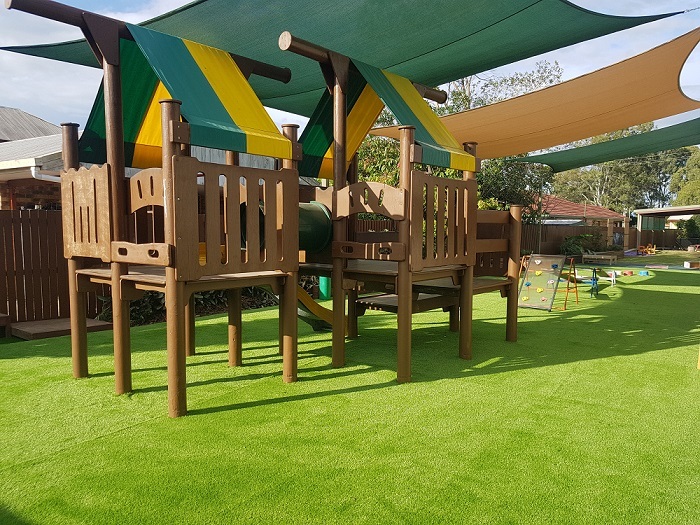 By providing an environment where parents and educators work together, we will assist each child in developing to reach their full potential.